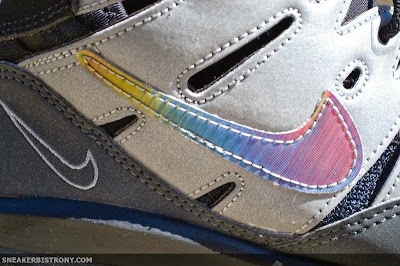 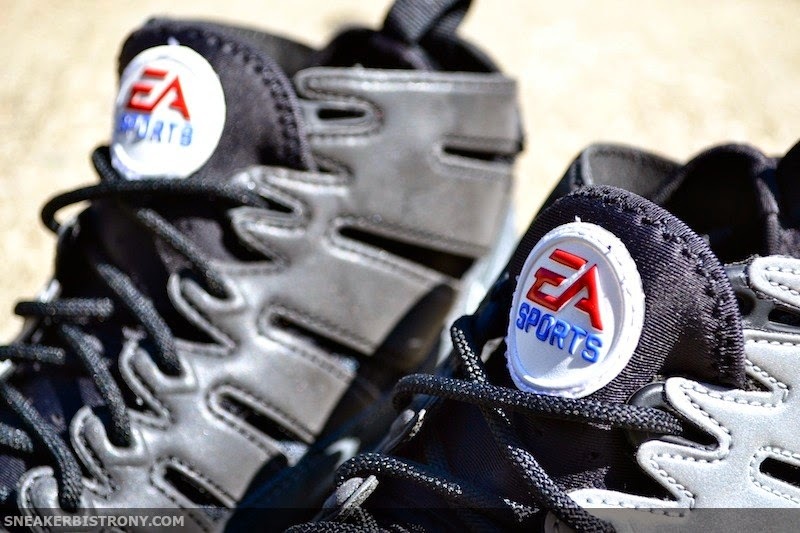 EA Sports and Nike have teamed up together on this highly detailed Trainer 94. 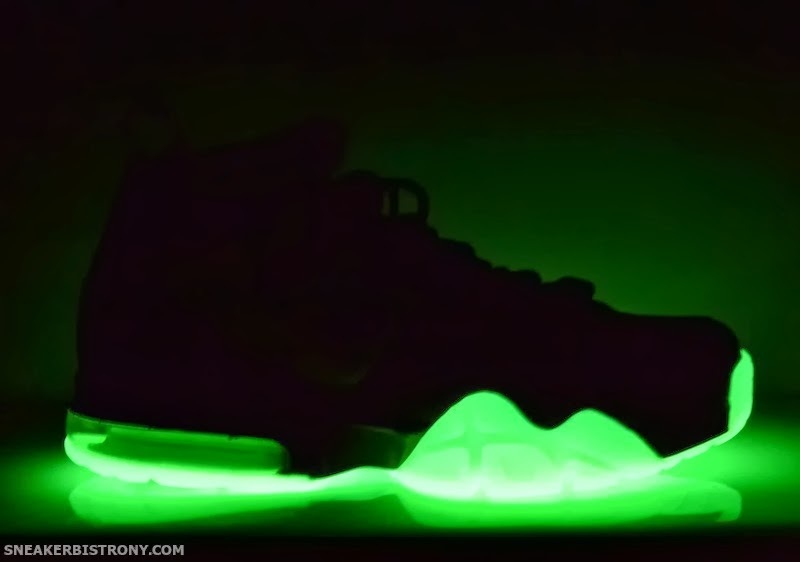 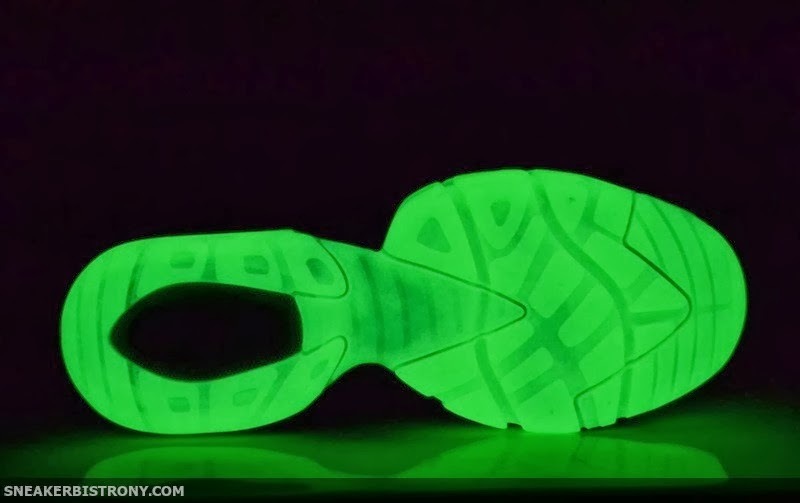 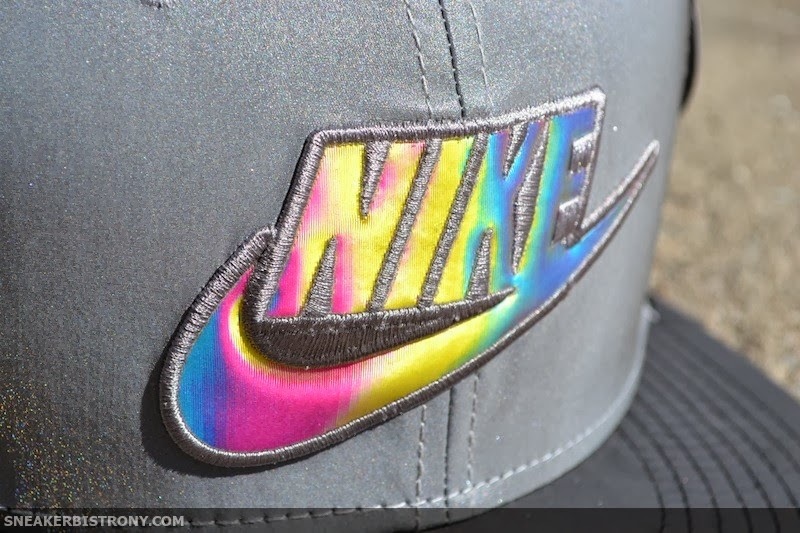 Featuring reflective side panels and technicolor swoosh the sneaker sits on a glow on the dark outsole which guarantees you will stand out at all times of the day and night. 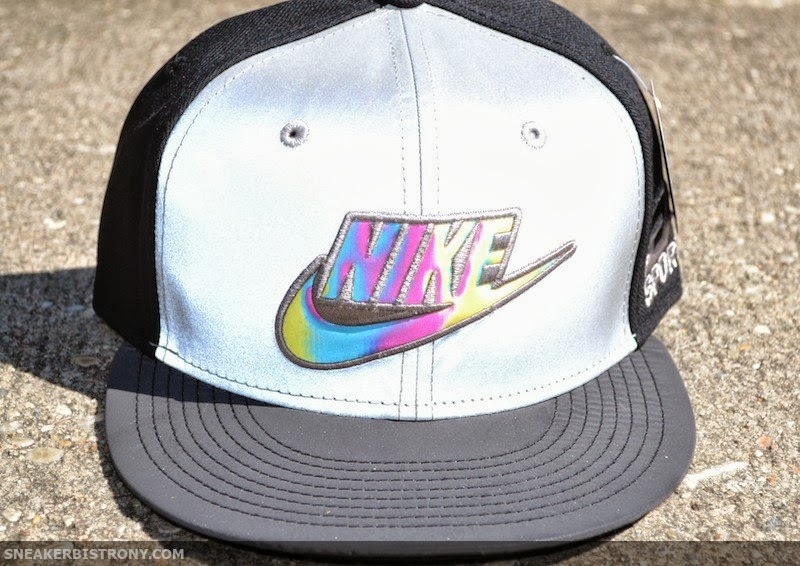 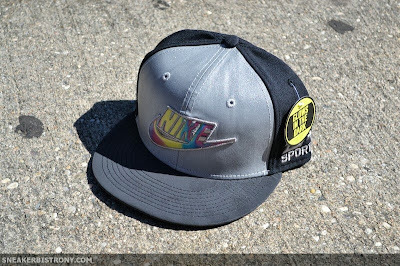 The EA Sports logo is tagged on the tongue and heels. 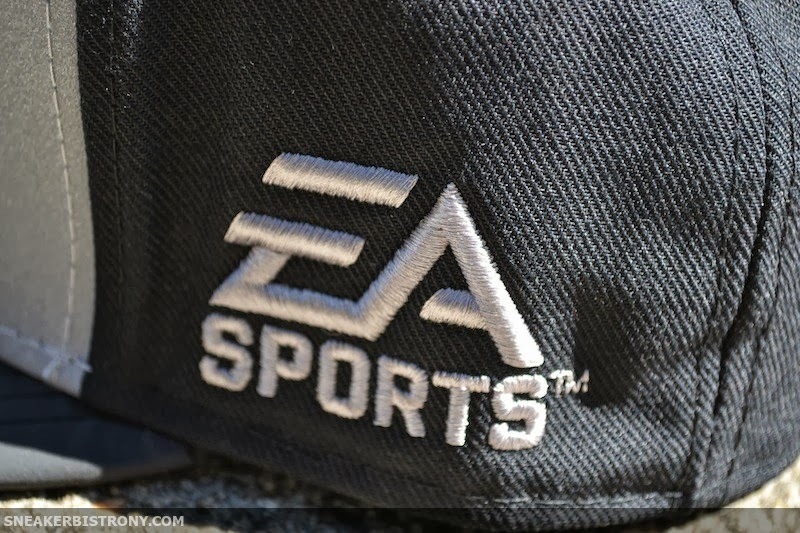 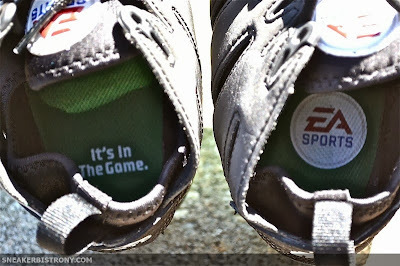 You can also find the EA Sports logo and mantra, "It's in the game" on the insoles as well. 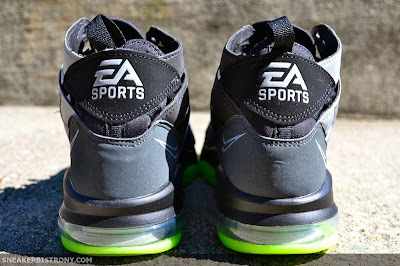 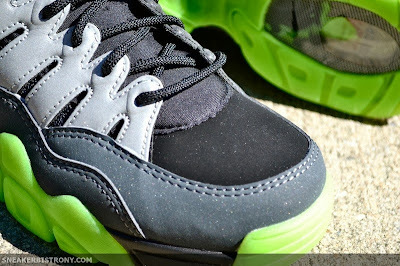 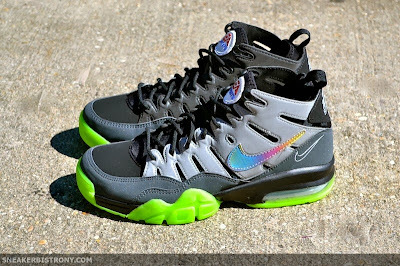 The EA Sports x Nike Air Trainer Max 94 PRM will be served up tomorrow Saturday (9/21).